The MiniPlus is a compact, portable, dimmable LED softlight. 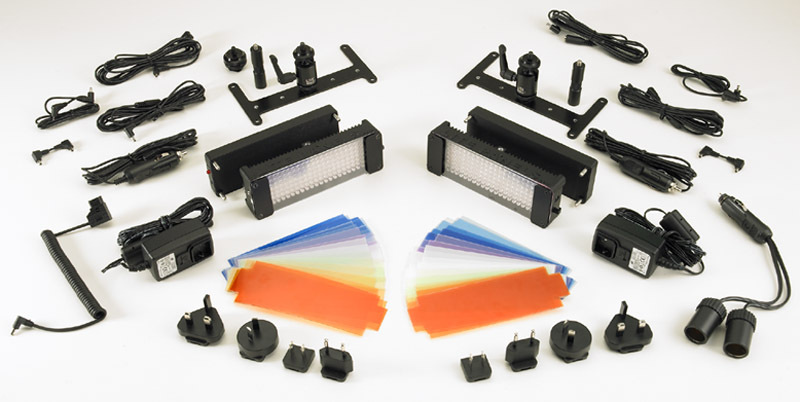 Available in daylight, flood and spot, the powerful system provides soft, directional output. This broad lighting source is ideal to mount on a camera, wall, or any place that calls for a highly portable softlight.